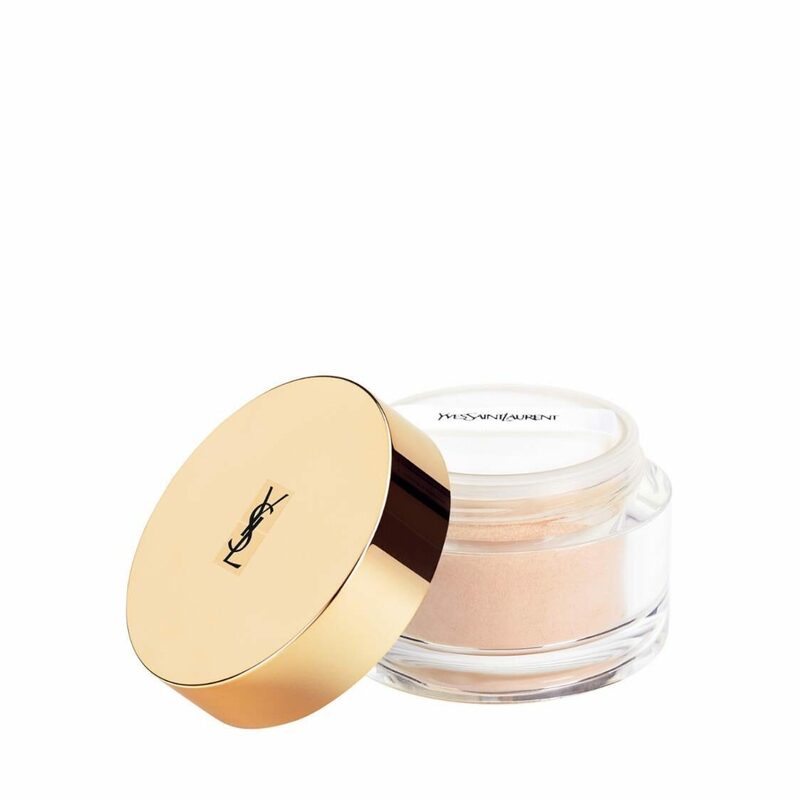 A fine powder with an illuminating transparency to enhance the skin's natural radiance and maintain a fresh look throughout the day. The complexion becomes more even and matte for a velvety finish, without compromising on naturalness. Anti-drying properties ensure a long-lasting comfort.